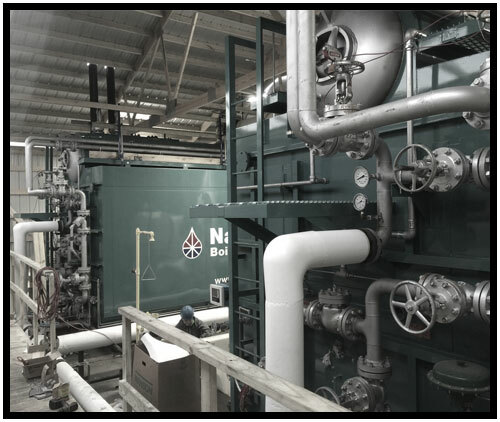 As one of the leading contractors to the industrial boiler market, NBW offers the experience, personnel, and specialization demanded by the industry. Boiler erection requires an intimate knowledge of their design and construction. NBW personnel have this knowledge and are ready to employ it for our customer’s requirements. Water tube boilers have the largest generating capacities and highest operating pressures in the boiler market from saturated to superheated units with steam temperatures to meet a wide range of heating and process applications in the boiler marketplace. Water tube boilers are available in a variety of arrangements including package shop assembled, modular and full field erected units that can meet various space and process applications. Additionally, NBW is proud to represent Babcock & Wilcox boilers. Both leaders in the industry, the team of NBW and B&W brings unsurpassed experience, strength, and leadership to each customer. Fire tube boilers are workhorse units in both design and use. NBW has some of the most experienced and knowledgeable personnel in the fire tube industry. Customers can choose from a variety of reliable boilers in our inventory. All units have been refurbished, tested, and made ready for immediate shipment. Every one of our rebuilt boilers comes with a conditional one year guarantee, helping you meet your steam and heating requirements at a fraction of the cost for a new boiler. 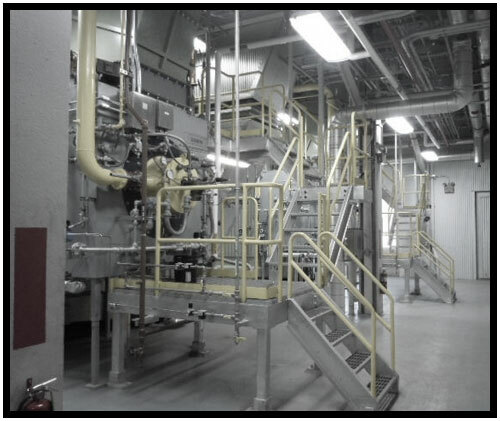 As one of the leading contractors to the industrial boiler market, NBW offers the experience, personnel, and specialization demanded by the industry. Boiler work requires an intimate knowledge of their design and construction. NBW personnel have this knowledge and are ready to employ it for our customer’s requirements. If you’re facing an unscheduled steam outage, consider one of our Mobile Boiler Rooms to any production loss while the necessary repairs are being performed on your existing equipment. We can connect one of our Mobile Boiler Rooms to your system providing you with the required heating load. housed in a van type trailer. Our units are Ohio Special firetube boilers up to 225 HP (Ohio Special Mobile Boilers) They are capable of burning natural gas, or No. 2 fuel oil. 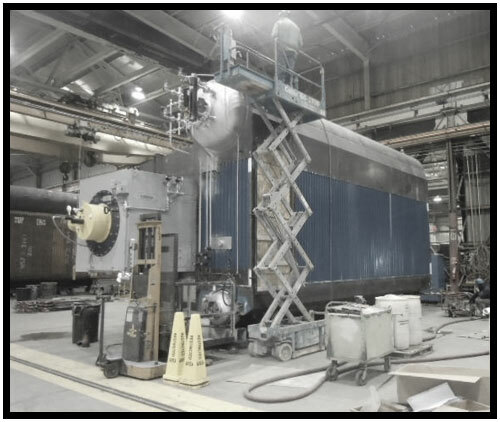 NBW also has access to mobile steam generating units up to 150,000 pph, 750 PSIG, 750 degrees F superheat, as well as mobile feedwater systems. Put NBW industrial mobile boilers in your contingency plans for emergency situations, and rest easy knowing that your solution is only a phone call away. 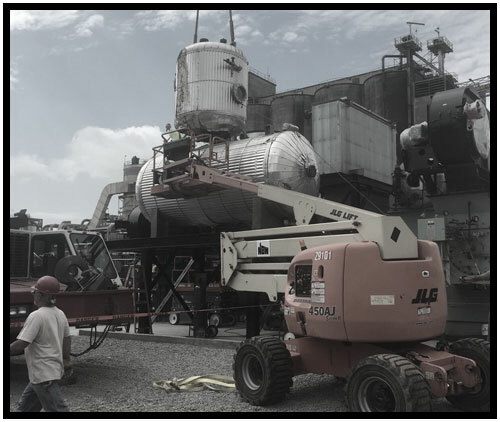 All repairs are completed in accordance with the ASME code and the National Board of Boiler and Pressure Vessel Inspectors. Timely response to a customer’s emergency is always a priority. By maintaining a modern fleet of vehicles with on board equipment, and 24- hour support, we are able to handle any emergency need. Larger boilers have larger components and auxiliary equipment, and therefore a larger investment. 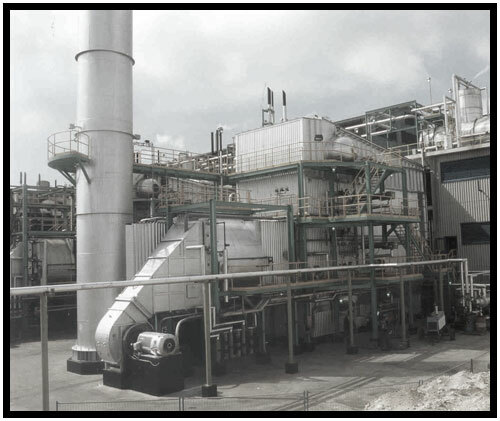 Whether it is maintaining steam quality and purity through the upgrading of steam drum internals, redesigning casing, or retrofitting a new superheater, our experienced staff can deliver the solution to all your needs.